Sound therapy makes use of external sound to cover up the internal sound of tinnitus you may be constantly facing. By doing so, it can help to mitigate tinnitus in a wide variety of ways. First and foremost, the new external sound can either partially or completely cover up the sound tinnitus makes. By doing so, it can also divert the patient’s attention away from the underlying tinnitus while the sound is being played. This can provide immediate relief for the patient. Second, sound therapy can eventually result in what is called “habituation.” This takes place when the brain is trained over time to recategorize the tinnitus as an “unimportant” sound that should be ignored by the brain. It essentially blocks it out of your consciousness. Therefore, the medical world believes TRT to have both short-term and long-term benefits, which work together across multiple levels to help ease the severity of symptoms. Sound therapy can be delivered through special sound masking devices, headphones, and even hearing aids to the patient. While it is true that any noise can theoretically provide somewhat of a masking effect, specialized medical-grade devices deliver customized sounds or music programmed to match the characteristics of each individual patient’s form of tinnitus. Your hearing care professional can help you select the right device and sound. While there is not yet any known cure for the condition, you can help to manage your symptoms of tinnitus with the right plan and some perseverance. 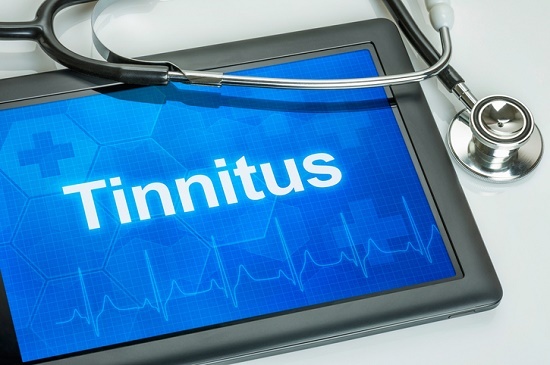 As your tinnitus is masked and the brain is trained to ignore it (habituation), you’ll be able to better cope with the sounds and improve your quality of life.